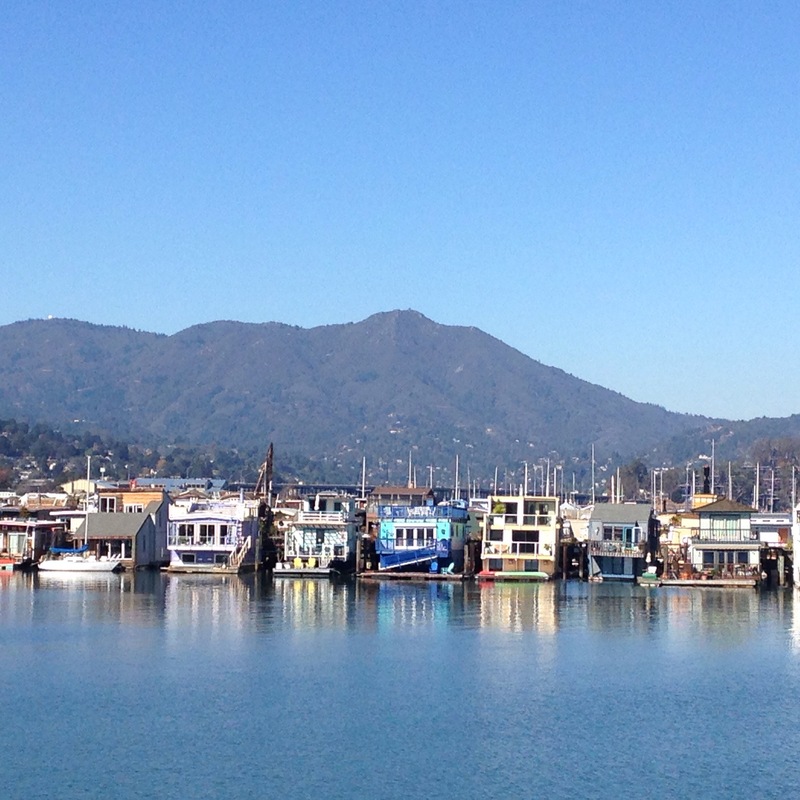 One of the most peaceful and serene places on earth for me is the docks of Sausalito, CA. 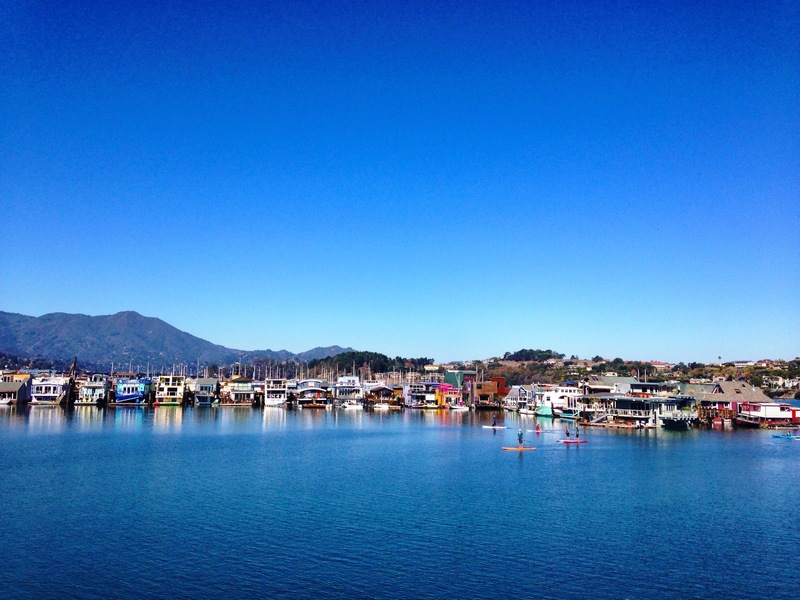 I am so lucky to have a friend who lives in one of the floating homes. 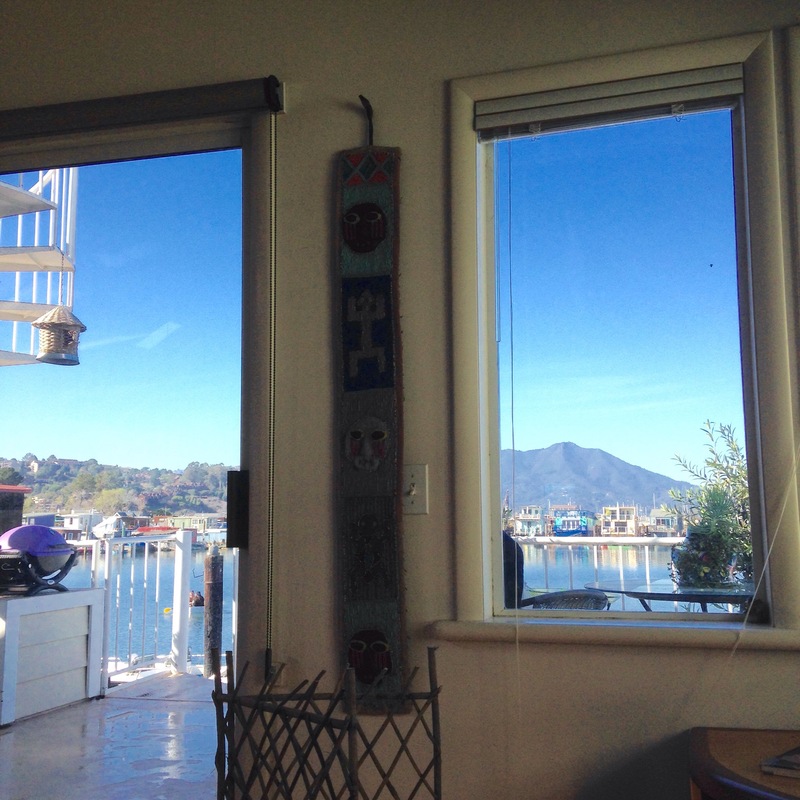 The view from her living room is the blue water, colorful house boats and Mt. Tam. Kayakers and paddle boarders occasionally coast by. I could sit her for hours gazing out the window. I actually have been sitting here for hours appreciating the quiet, calm view. Feeling incredibly grateful for my friends who share their beauty with me. ??? ?